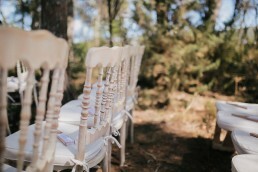 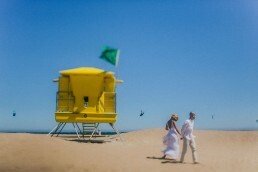 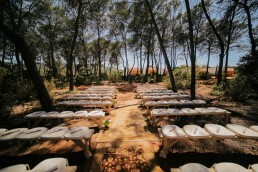 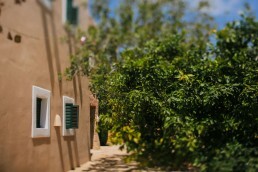 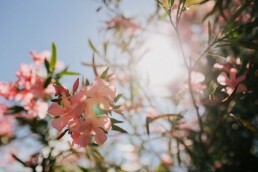 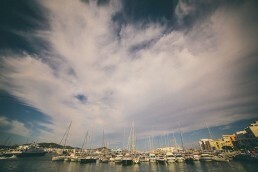 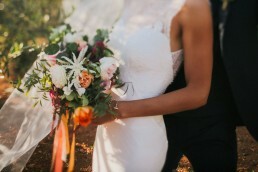 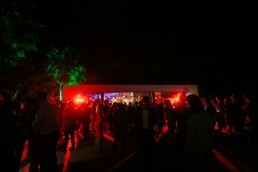 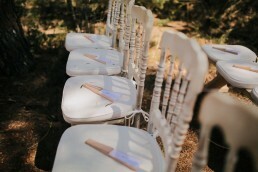 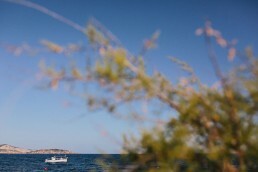 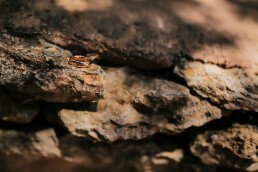 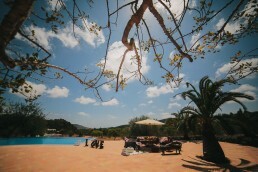 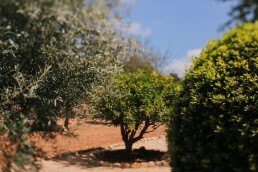 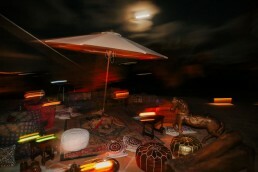 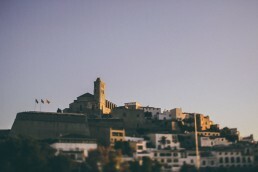 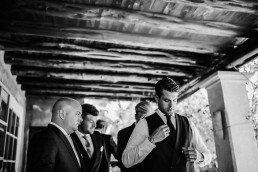 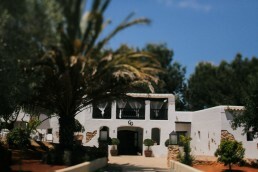 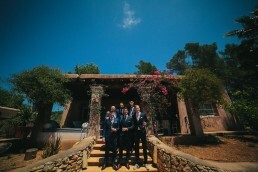 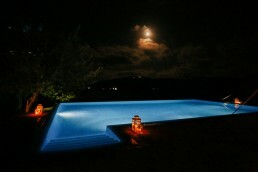 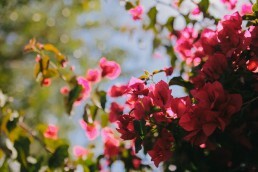 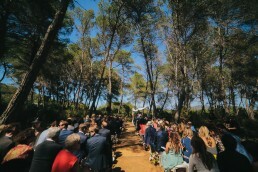 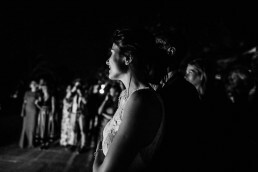 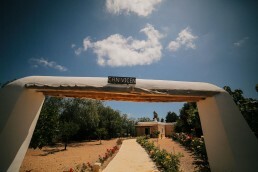 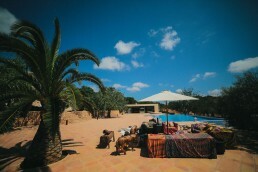 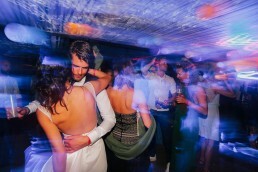 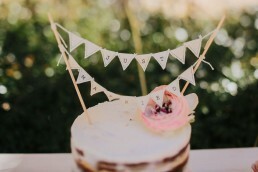 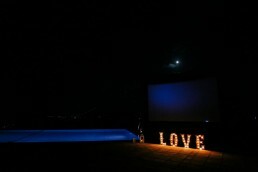 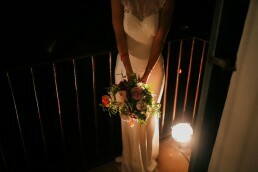 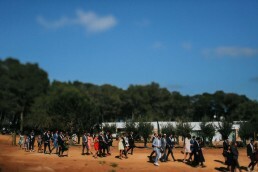 Ibiza Wedding Photographer Cinematographer – The most beautiful wedding in Spain. 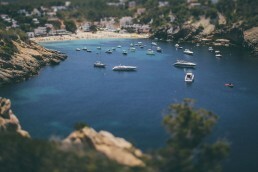 We’ve been coming to Ibiza more often and the island has become one of my favourite destinations where it feels like home. 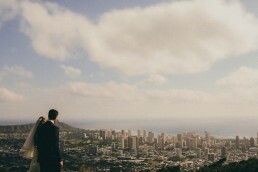 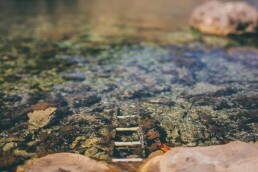 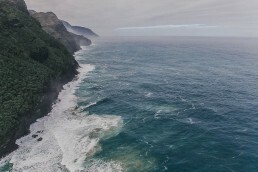 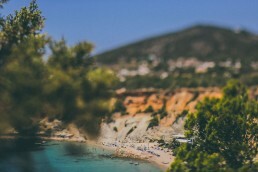 I don’t know if it’s due to the wonderful climate, good vibes and relaxation which reigns the island or simply breathtaking landscapes, but this island has something more. 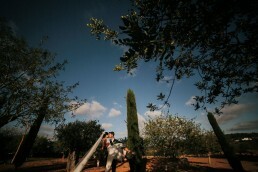 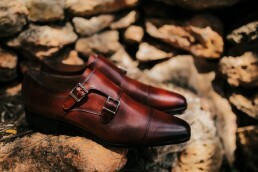 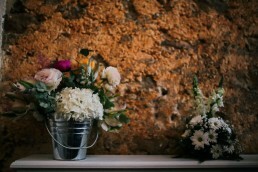 With every arrival, I’m discovering a new, interesting location, and every wedding here is a pleasure to shoot. 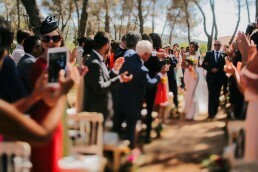 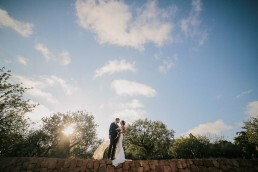 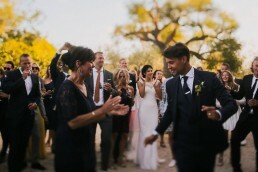 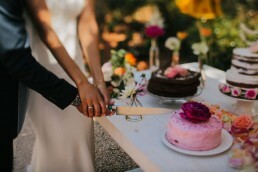 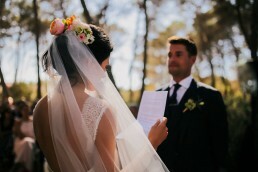 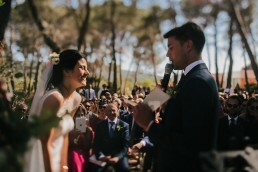 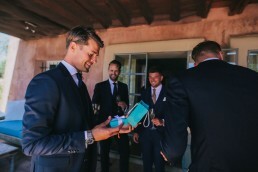 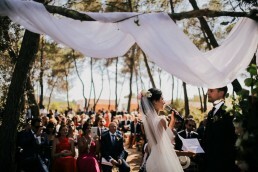 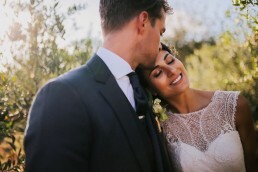 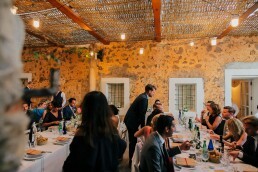 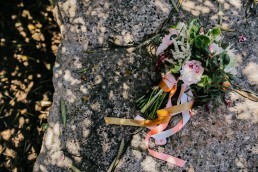 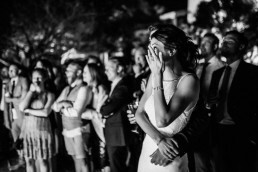 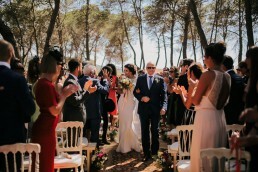 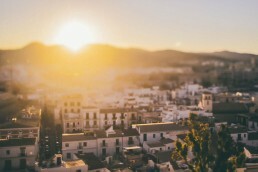 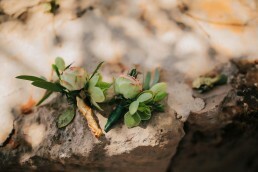 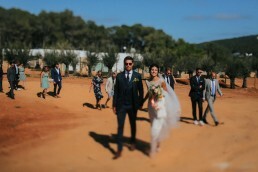 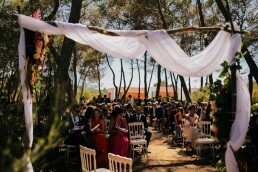 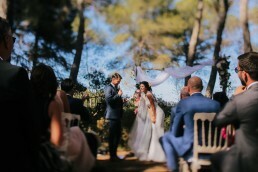 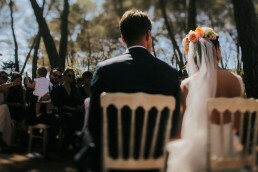 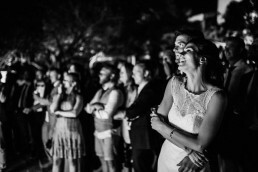 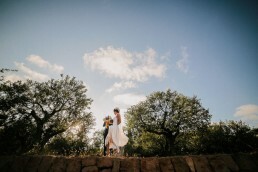 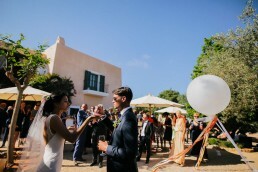 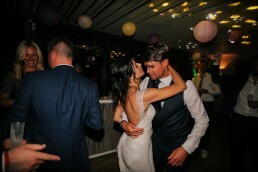 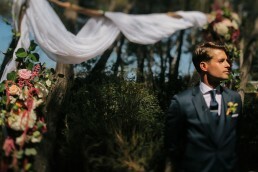 Mark and Florencia were also fascinated by Ibiza and they came all the way from the Netherlands to get married on this beautiful and sunny Spanish island. 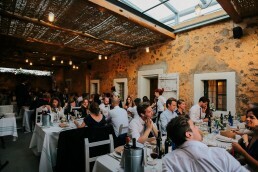 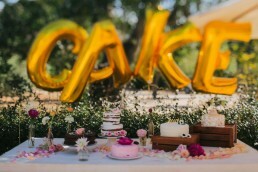 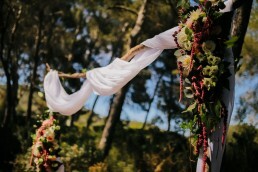 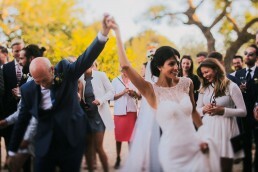 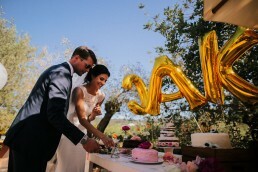 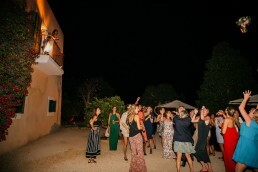 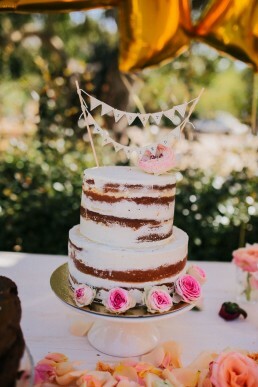 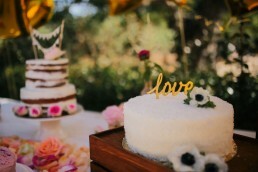 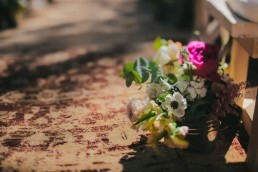 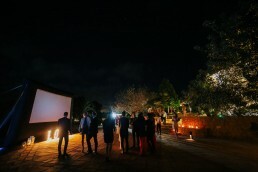 From the beautiful villa Can Rafal to the romantic ceremony in a forest and an excellent party in the villa’s yard, this wedding was really special. 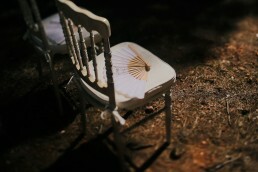 Make sure you check out the video at the top of the post, I’m sure it will leave you speechless. 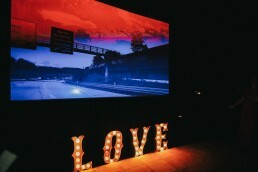 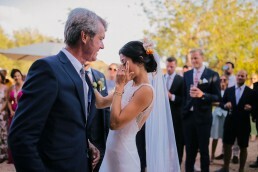 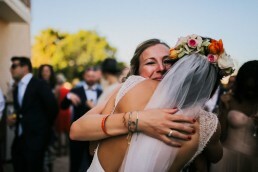 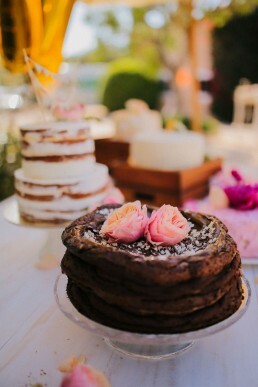 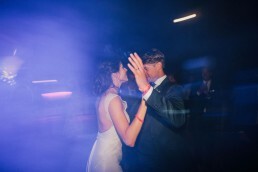 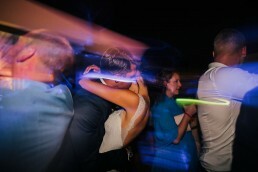 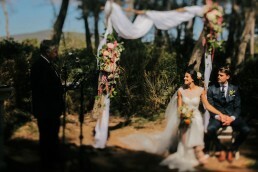 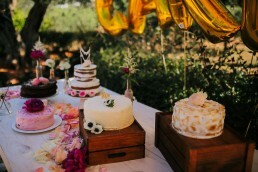 Real weddings, Real moments, Real emotions.